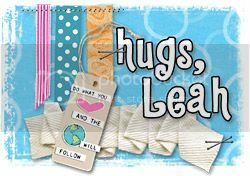 Leah's Crafty Life: Woohoo October is here!!!! So, it's the first of the month, and for the last 18+months, I would have posted a card from Some Odd Girl showing the new challenge. I decided not to reapply this term and let the waters settle at home. BUT.. I am SUPER excited to see all the new (and returning) odd girls this term at Some Odd Girl!! Go check them out.. oh.. and if you're into ZOMBIES.. hehe, check out the shop.. Kristy has some wicked ones in there!!! I love Halloween decor, the colors, everything about it! It's not the best picture.. but I love the overall look!! 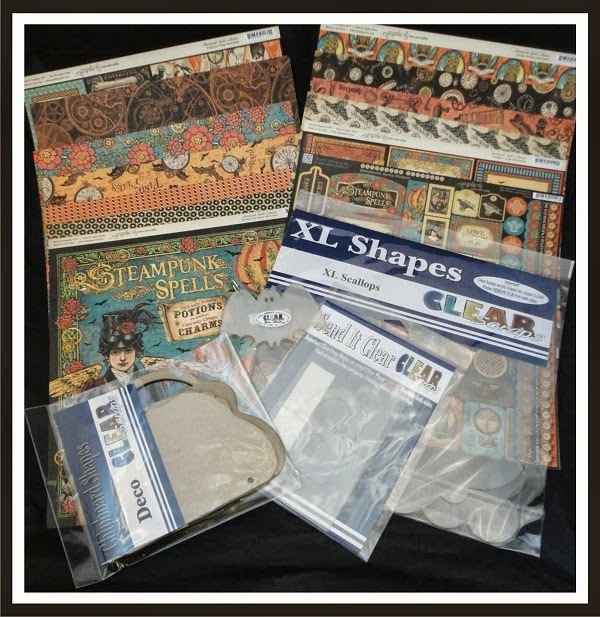 OOOH.. and the new debut of the Creating Made Easy kit for October is up.. it's one of my favorite kits to date featuring gobs of goodies from Clear Scraps and paper from Graphic 45! I'll be back on the 3rd sharing some of what I made with this fabby kit! I really love the idea for the countdown calendar for halloween! My kids have been counting down for 2 weeks already, this might tide them over! Ohhhhhhhhhhhh I love love love that countdown!!! Hate to see you leave SOG... you always rocked that!! !